Aubrie Marrin’s Terrible + Powerful + Wondrous and Emily Carr’s Up the Shinbone Superlatives are almost ready! Order them now & we’ll ship your copies during the first week of November. You can order each individually for $8, or save a few dollars and get them both for $14. 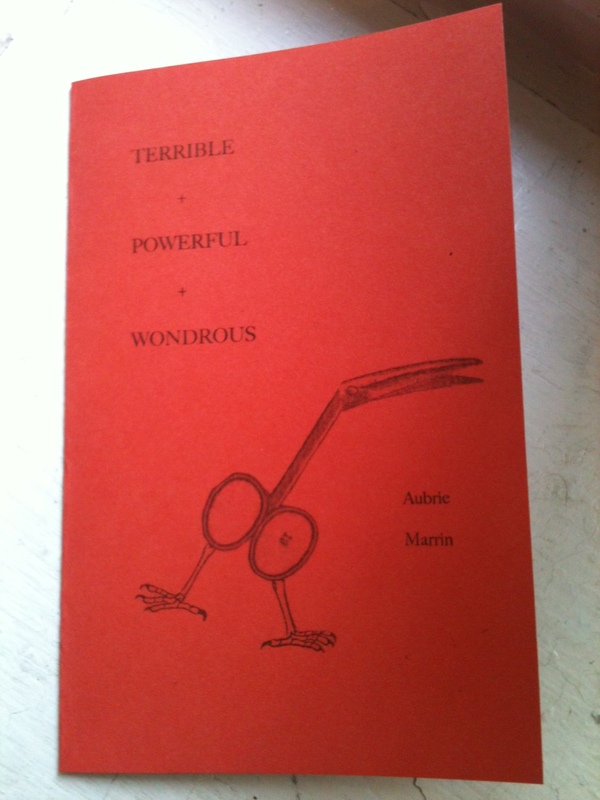 Order Aubrie Marrin’s Terrible + Powerful + Wondrous. 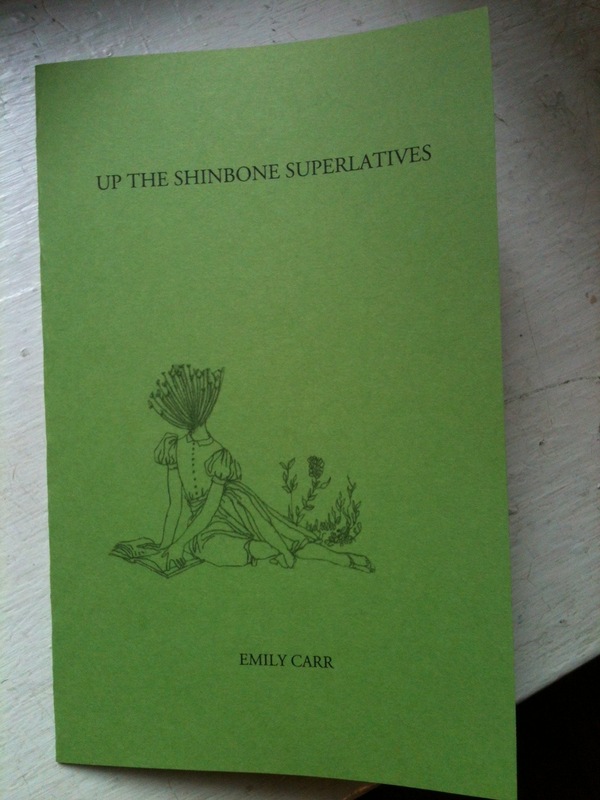 Order Emily Carr’s Up the Shinbone Superlatives.